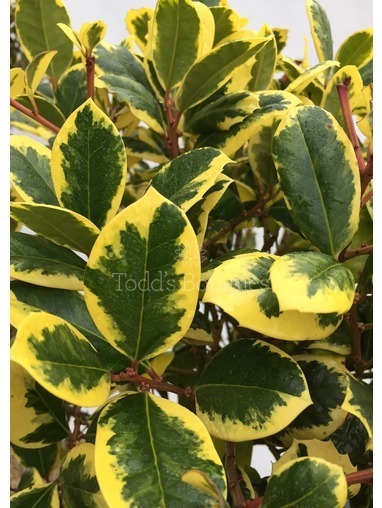 Ilex aquifolium 'Siver van Tol' has all the best attributes of Ilex 'J C van Tol' - beautifully distinctive cream margins on large glossy foliage. We would say it's more a creamy pale yellow than silver. The leaves having a hint of a point, otherwise its soft to touch. 'Silver van Tol' is generally hard to find so grab the opportunity while you can! 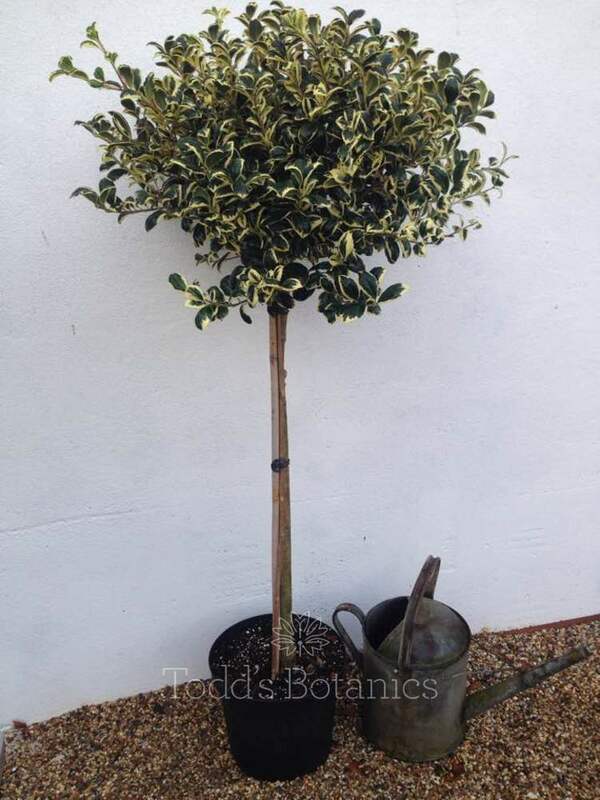 'Silver van Tol' would also look great in holly wreaths at Christmas alongside green holly i.e. 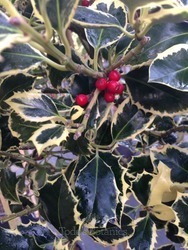 Ilex 'J C van Tol'. 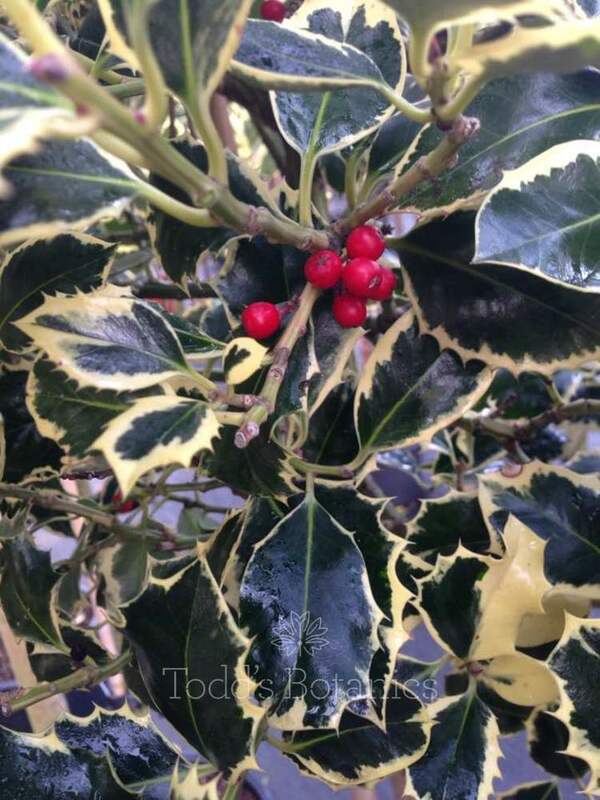 The wonderful bonus of the van Tol hollies is that they are self fertile and bear lovely red berries in the winter. 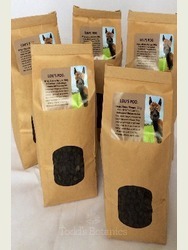 Ours are clipped to shape so they may not always have berries on them when we send them out but rest assured they will the following year. 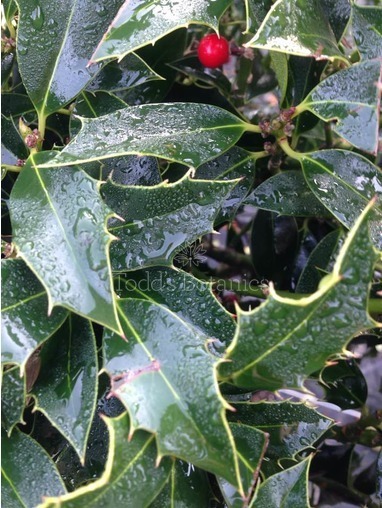 This standard holly has been grown for ornamental use with the stem being kept clear and then topped to create a lollipop style head. 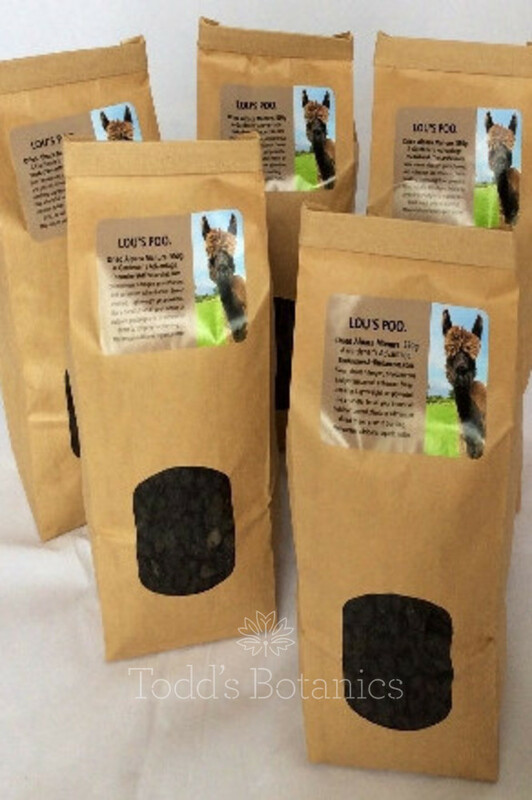 These can be kept trimmed in to a dense neat ball shape or left to be slightly looser which we think works best for these. 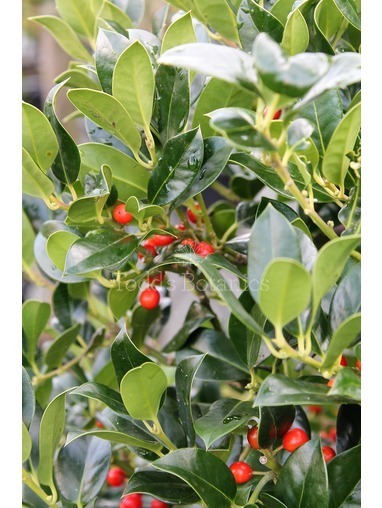 Grown on the sandy soils of Holland these holly trees are the best quality and in great condition. 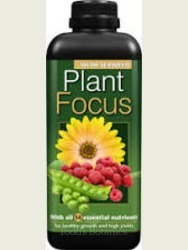 Hollies cope very well in a container and are not fussy to look after, thriving in full sun through to full shade! They look great either side of a doorway or on a patio, especially in a terracotta pot. We can recommend http://www.vasotoscano.com/ for all your terracotta pots.